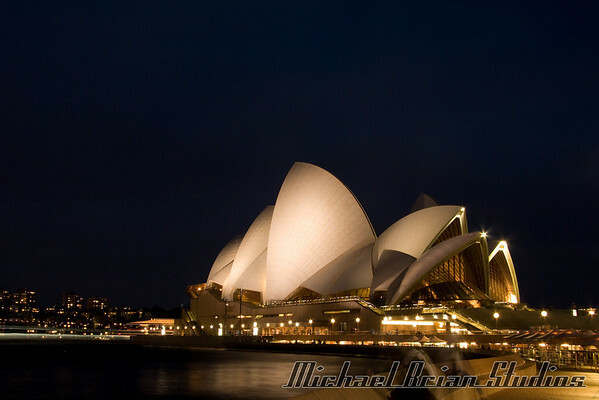 Sydney Opera House at night, from "The Rocks" section of town. 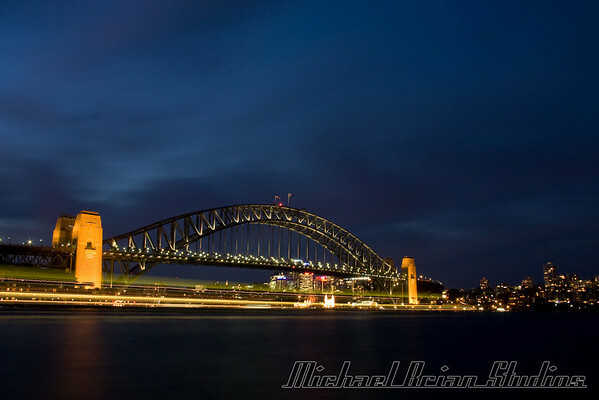 Sydney Harbor bridge at dusk. 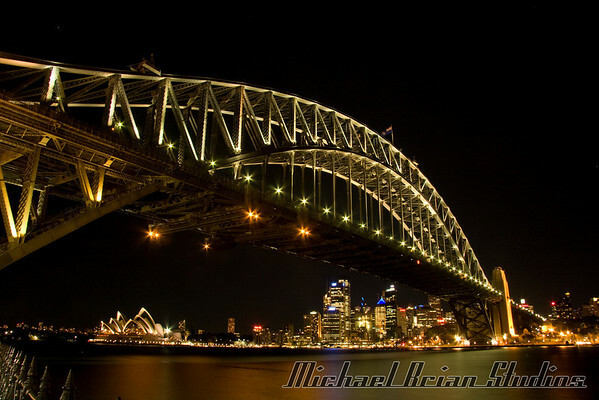 Luna park is the amusement park under the bridge. 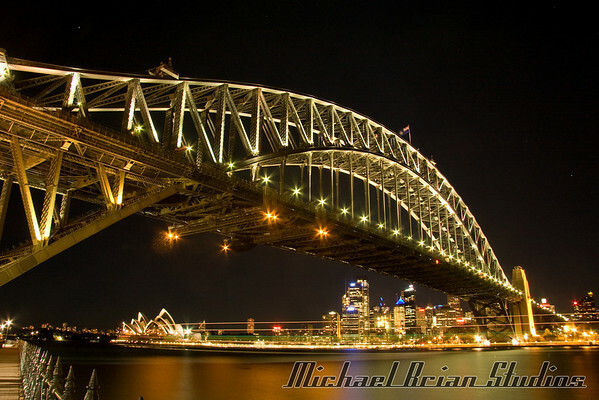 Brian & James' trip to Sydney, Australia with good friends Tony & Molli. 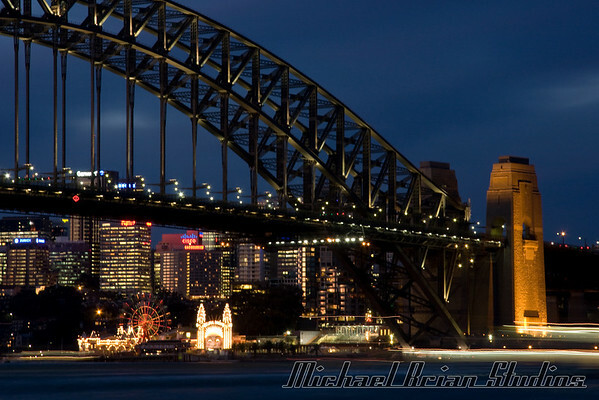 Sydney Harbor Bridge from Luna Park at night. 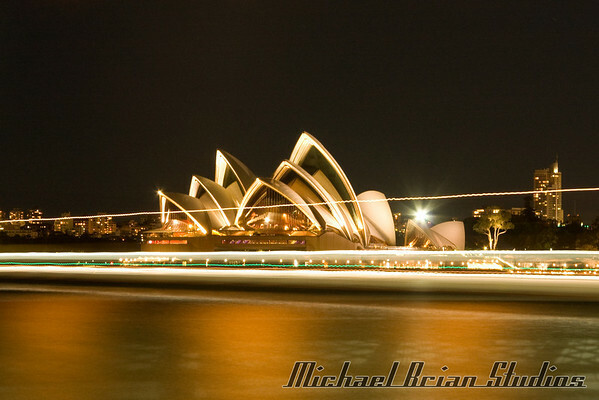 Sydney Opera House from Luna Park at night. 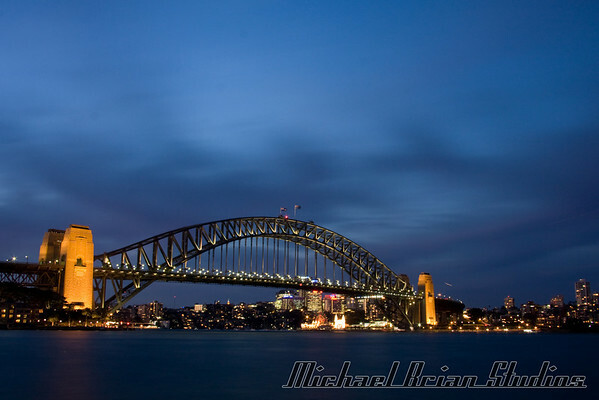 Sydney Harbor bridge at dusk. 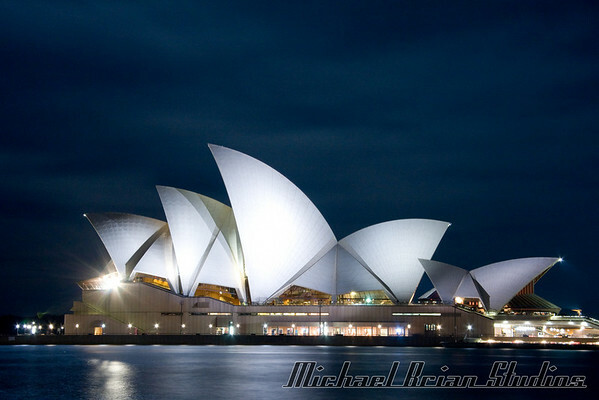 Sydney Opera house at night. 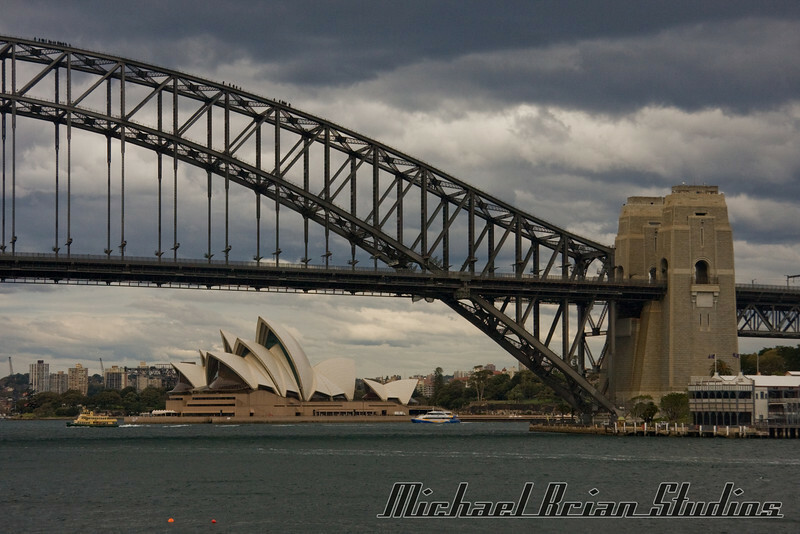 Sydney Harbor Bridge from Luna Park. 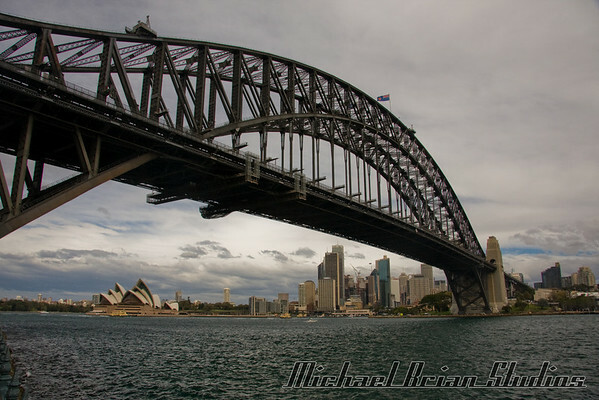 Sydney Harbor Bridge from a Blue Point Reserve. 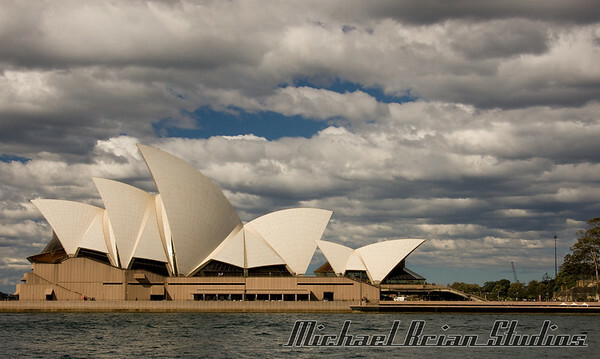 The Sydney Opera House, from the water. 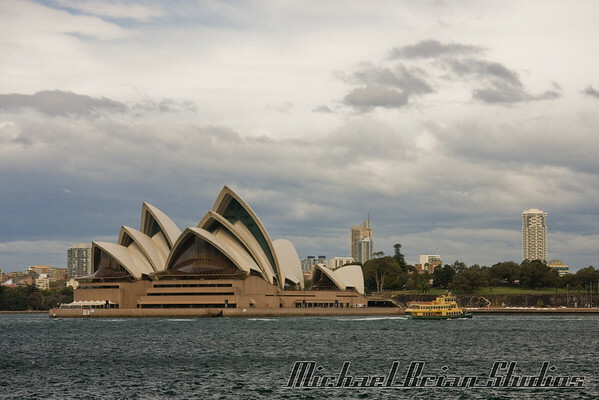 View of the Opera House from the water. 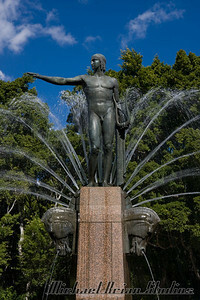 Close of the fountain at St. James cathedral. 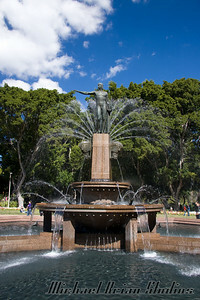 The fountain in front of St. James. 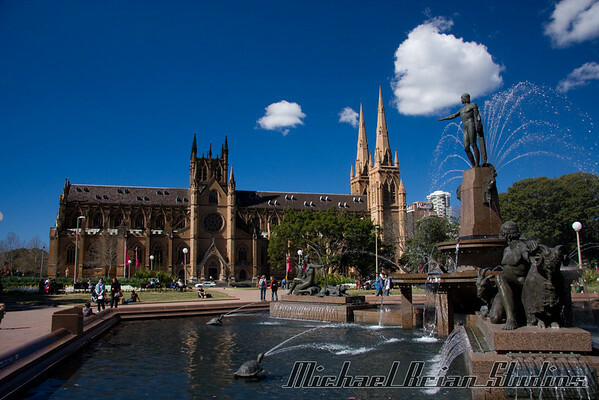 St. James cathedral, in the heart of downtown Sydney. 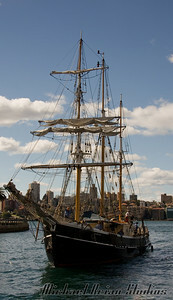 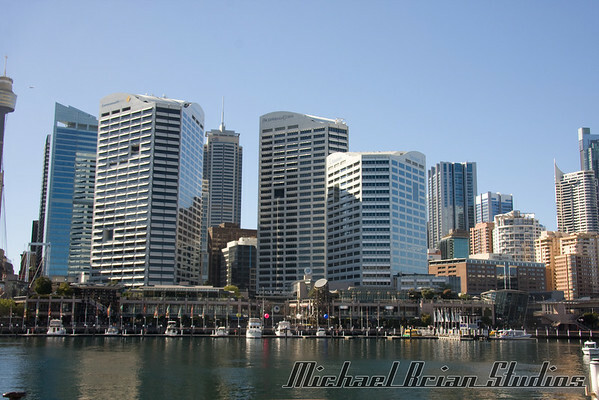 Darling Harbor, looking east towards downtown Sydney. 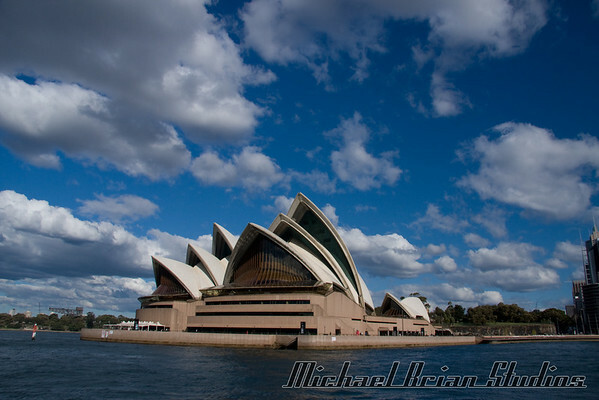 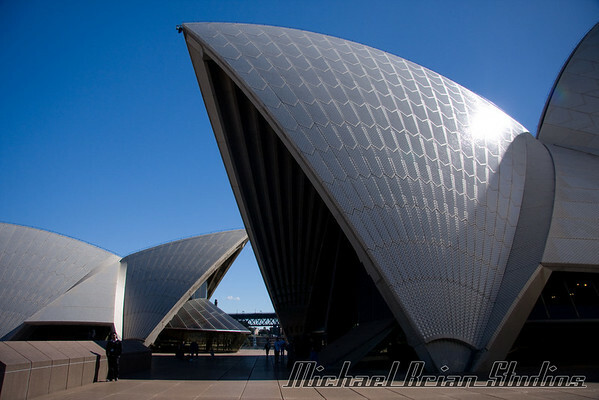 Our first shot of the Sydney opera house. 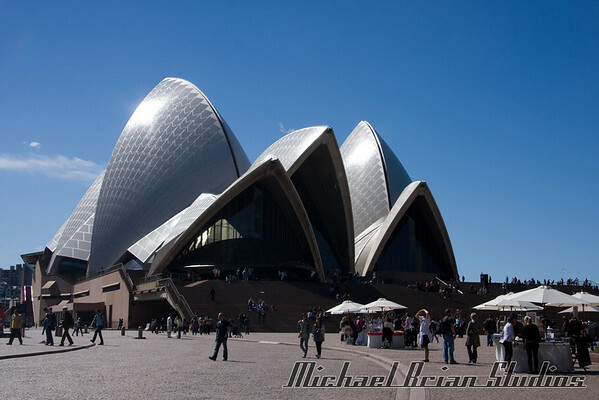 It was much larger than I thought it would be.